I've always enjoyed seeing what Jonas Rask has to say about the latest Fujfilm gear releases. He's insightful and focuses more on the abstract of the gear than the nitty-gritty numbers and curves. 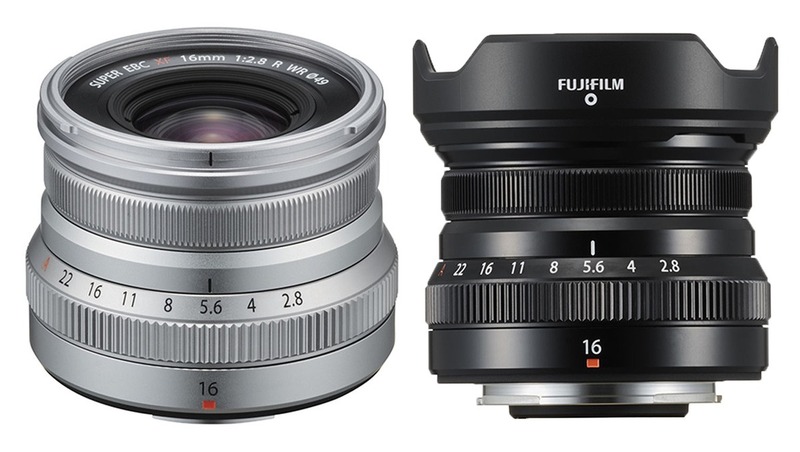 His latest overview is of the newly released Fujifilm XF 16mm f/2.8 R WR lens. First, there are some caveats with his insights, which he is very upfront about. He's a Fuji ambassador and he is paid by Fuji for his product shots and editorial photography for their products. His posts are his own though and he writes them with no compensation. He is definitely pro Fuji and biased but he doesn't hide this, which is refreshing. He also notes that what he shoots with is most often a pre-production sample so taking that into consideration is important as well. 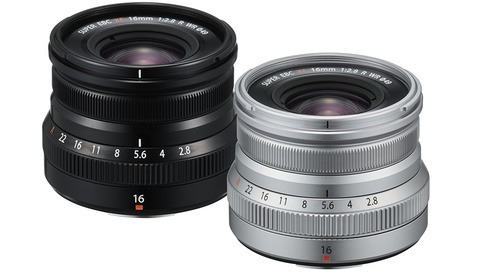 With all of that in mind, his writeup has me excited for this newest lens from Fujifilm. I currently have the Fujifilm XF 16mm f/1.4 R WR and it's a great lens that I've gotten a lot of use out of. It's good for indoor work as its ultra-wide angle FOV and fast aperture means it can handle low-light situations well. It's a workhorse for me but I found it most lacking doing long exposures in Iceland while I was attempting night landscape photography. Admittedly, that was my first real endeavors with that genre but I was still less than impressed with the corners of my photos from that lens. And after dissecting the issues I had with it, I found that the Rokinon 12mm f/2.8 XF-mount lens was generally considered the best option at the time for long-exposure landscapes. This newer lens, while slower in its light-gathering aperture speed, is much more affordable at $399 compared to the $749 of the 16mm f/1.4. Rask does point out that the 16mm f/1.4 still produces better images than this newest lens but the f/2.8 holds its own in image quality. It's much smaller as well, so if you're looking for a solidly built native XF ultra-wide prime lens, this one may be for you. Head over to Rask's website for some quality images produced with it and some artistic insight into its rendering possibilities. He’s a good photographer but to call someone sponsored so heavily by a company a “reviewer” is quite a stretch. He’s a good advertiser, not so much a reviewer. I agree. Good photographer. But he's not a reviewer at all. Not in any legitimate way. You can't be a reviewer of your own employer's products or services. Big conflict of interest. For example, if you work for a photographer, you can't write a legit review of that photographer's workshop class. And yet Rask always titles his new gear articles with the word "Review". Then commenters below write "Great review!" "Nice review!" etc. My browser shows the word "review" appearing 35 times on that new 16mm lens page. It's a sneaky, very intentional trick on Google and other search engines. His titles are DISHONEST, notwithstanding his disclaimers in the text. Search for a review of a lens or camera and his articles rank high, higher than legit reviews from some real reviewers. Sneaky, sneaky. I would expect Fujifilm to have the corporate ethics to stop this, but it seems they don't. I’m sorry you feel that way. I’m seriously not trying to fool anyone, and I do speak my honest opinions. I just use the gear that I love shooting the stuff that I love. Oh please ... you know exactly what you're doing. You're a Fujifilm ambassador, not a reviewer. 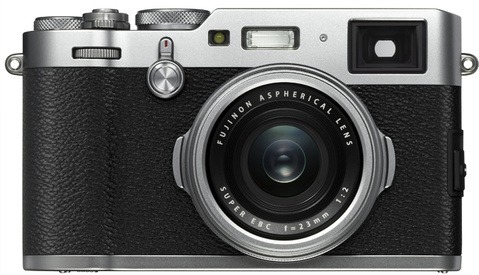 If you write an article about a Fujifilm product, it's definitely not a review. But you insist on calling all of your articles "reviews" because you know that gets the search rankings. 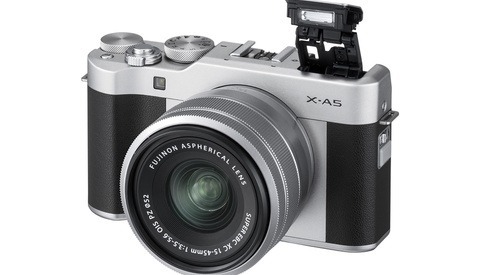 It's not fair to real reviewers, and it shouldn't pass Fujifilm's ethical standards. Why so aggressive? Did I ever do something to harm you? There's no conspiracy theory. It's basic business ethics. There's a fundamental conflict of interest. He is paid in some way (discounts?) by the people whose products he "reviews". His so-called reviews are promotions disguised as reviews — including stylish post-production to make the product more attractive. Unfortunately, search engines can't detect the conflict of interest, so they reward his promotions with high placement, often above the real reviews. It's all by design ... he knows this. Which other brands have their ambassadors writing REVIEWS of their products? Canon? Nikon? If you check hotel reviews, do you expect the top reviews to be written by the hotel's employees? Nothing aggressive on my part. You can't be both ambassador and reviewer. You can't be an impartial reviewer of a product when you are promoting that product at the same time, and when you have a financial interest in its success. The fact that the conflict of interest is so obvious doesn't somehow excuse it. you are a fool for not knowing how this, or any electronics industry, works. First, not a single person, reviewer or not, gets to do tons of reviews without any sort of help from the manufacturer. Of course, you could be a millionaire and pay for everything, but it adds up. Jonas probably gets access to a bunch of equipment for free. However, does that mean he cannot be honest with his opinions? Well known reviewers, like Jonas, won't be full honest with his dissatisfaction. He won't say "this is a piece of crap" or "i hate this". but he could say "I'm not a fan of it" "this is not a smart design". You get the idea. If one specific review sounds rather boring, that means he's not happy with it. I trust Jonas' reviews. Why? because he has nothing to lose for saying negative things about fuji. He has a full time job that could support his hobby. Why would he care if Fuji decides to stop giving him access to their prototypes? He can switch over to any other manufacturers, or just buy things with his own money. Those who write rather "fake" reviews rely on the supplier for daily living. Do you know that most established reviewers get "sponsored" by manufacturers? Do you know that "sponsoring" in any electronics industry means the manufacturers letting you borrow their products/prototypes? I'm in an electronics industry, and we have never paid anyone to do reviews. Thank you man. Very kind of you.